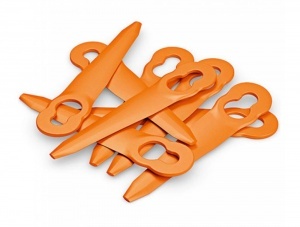 A complete saw chain filing kit, designed to be used with .325 inch chains. 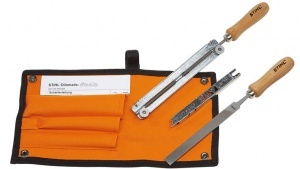 Contains a file holder with round file, flat file and file gauge, contained in a sturdy case. 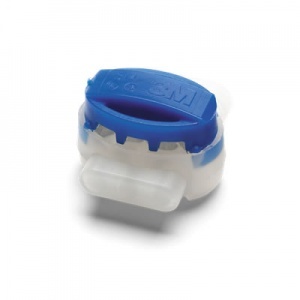 These genuine Husqvarna Automower cable connectors / splicers allow you to connect guide wires to boundary cables and carry out repairs to boundary and guide wire cables. 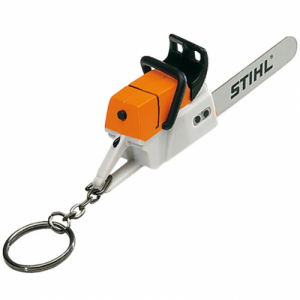 These sturdy chain guards help with the safe handling and transport of your chainsaw, protecting the chain itself, the machine and the end user. 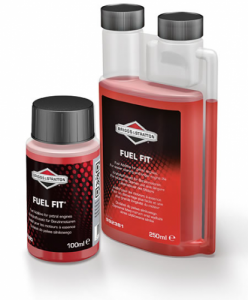 Husqvarna's two-stroke engine oil is designed to meet tough challenges, while being formulated to work well even with low-quality fuels. 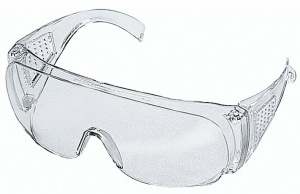 It suits the entire range of Husqvarna's 2-stroke products. 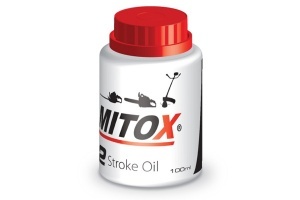 This high quality 2-stroke engine oil from Mitox is a semi-synthetic lubricant giving unrivalled engine protection in all conditions, ideal for use in injection systems or as a pre-mix at recommended ratios. 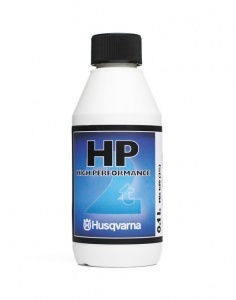 Husqvarna's Low Smoke+ oil is a mix of mineral and synthetic oil designed to give off very little smoke while providing excellent lubrication qualities on high load engine details. 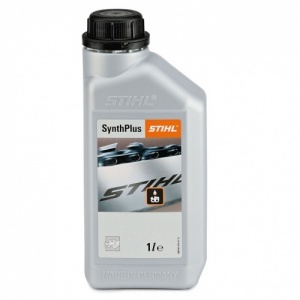 The STIHL plastic measuring jug is used for preparing 2-stroke fuel mixes, with a choice between a 5 litre capacity or a 25 litre capacity. 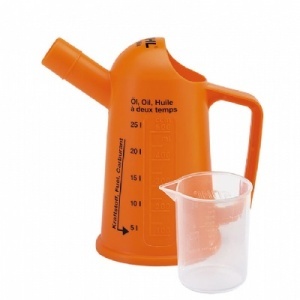 Image shows both the 5 litre and 25 litre jugs together, but they are sold separately. 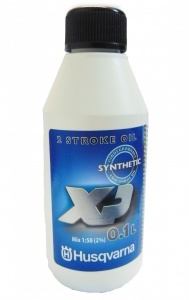 This is a fully synthetic and biodegradable 2-stroke oil, developed for tough use with high engine speeds and loads. 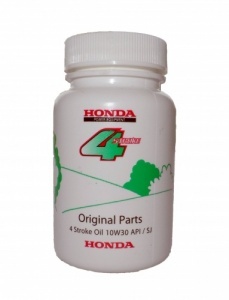 Offering low smoke operation with good lubrication, a cleaner engine and less coating on the piston. 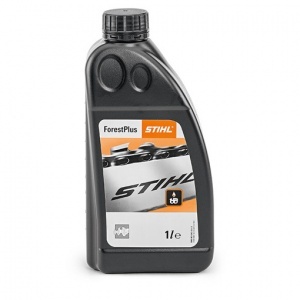 STIHL's ForestPlus chain oil is suitable to be used with all chainsaws, including harvesters. 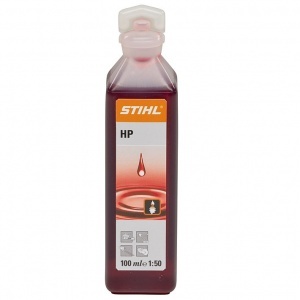 You can expect reliable lubrication and no resin build up. 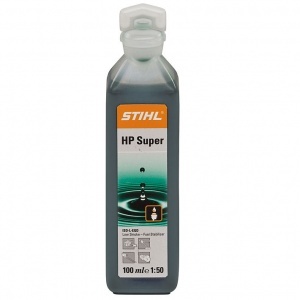 Available in 1 litre and 5 litre volumes. 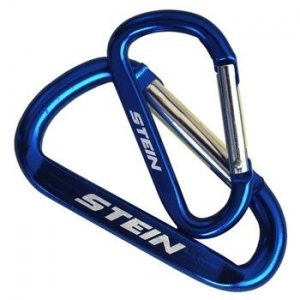 Recommended for use particularly with rockery tools, this 15 cm handle is designed for Wolf-Garten's Multi-Change system. 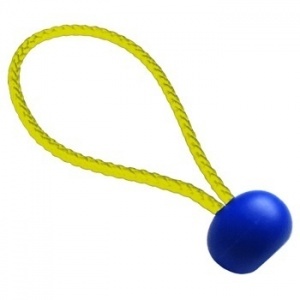 It has a push button to safely release the head while avoiding unintentional release. 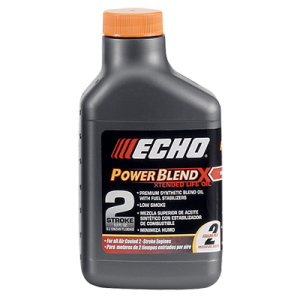 This chain oil offers outstanding protection against wear, while being made from high grade base oils it prevents resinification. 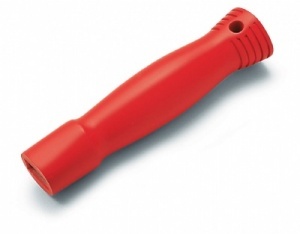 Available in 1, 5 or 20 litres volumes.